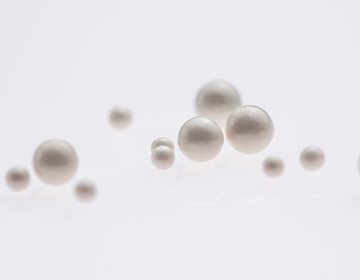 The sintered beads have a very dense, homogeneous structure due to the special production method. 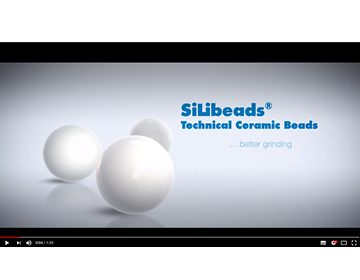 All grinding systems therefore exhibit significantly better wear behavior than conventional zirconium silicate beads. 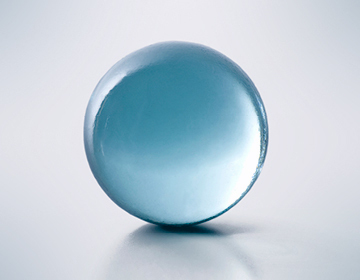 grinding ink and coating systems in the medium viscosity range, mostly water-based systems. 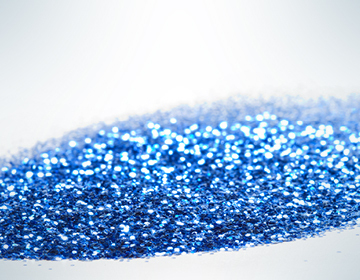 grinding inorganic and organic pigments. dispersing fungicides, herbicides and insecticides. preparation of whiteners (CaCO3) for paper production. for grinding coatings for video and audio tapes.